Caraselle Direct – Home Accessories Products Unique cable accessories to bundling securing and tidying messy wires. If you like everything neat and tidy in your home, you’re going to love one of the newest products to the site. …are an example of British Design at its best! 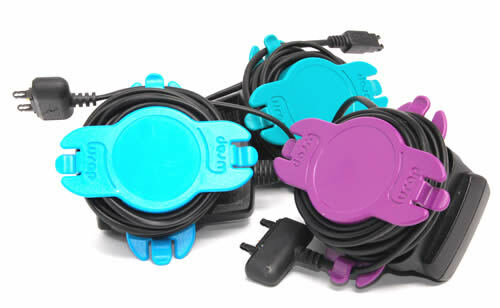 They fit all UK Chargers & Cables and can be used with Mobile Phones, Cameras, Games & more. 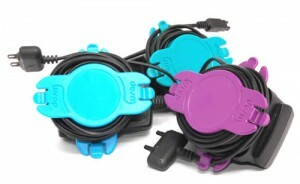 You can put an end to drawers full of tangled up cables with these easy to use and extremely effective tidys. Available in pack of 3 (assorted colours per pack), they are ideal for home & office. Looking for more cable management? We all have so many cables and wires in our homes now and it drives most people mad – not to mention how hazardous it is, especially if you have children or pets in the house. 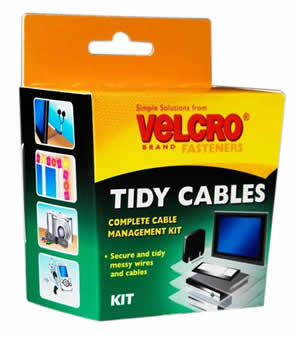 Luckily the new Velcro® ‘Tidy Cables’ Kit is great for bundling, securing and tidying messy wires and cables. For really bulky cable there is a cut-to-size self-gripping tape, all components are reusable and can be opened and closed 1000s of times. 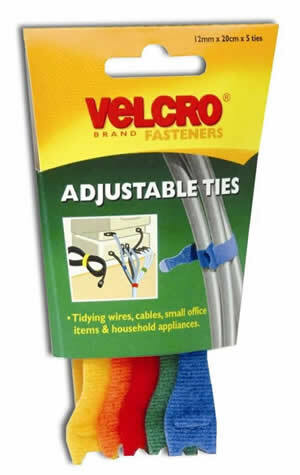 Also part of the Cable Management Range are Velcro® Coloured Adjustable Ties. 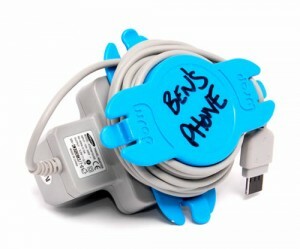 They are designed to keep hazardous wires behind PC’s & TV’s etc under control & away from mischievous hands. Very simple – just wrap & press to secure. Teamed with our wide range of storage items there’s no excuse for not staying tidy!